Kostis Simitsis was born in 1957 and grew up in Kavala. He studied law at the Aristotle University of Thessaloniki and got his PhD in International Law from the Democritus University of Thrace. He is an Attorney at law. He was an official speaker in seminars and conferences whereas his articles were published in renounced periodicals. Moreover, he was also teaching classes of law at the Technical Education Institution of Eastern Macedonia and Thrace. He actively participated at the social and athletic life of the city and was a member of the administrative board of the Kavala Bar Association until 31.12.2006. 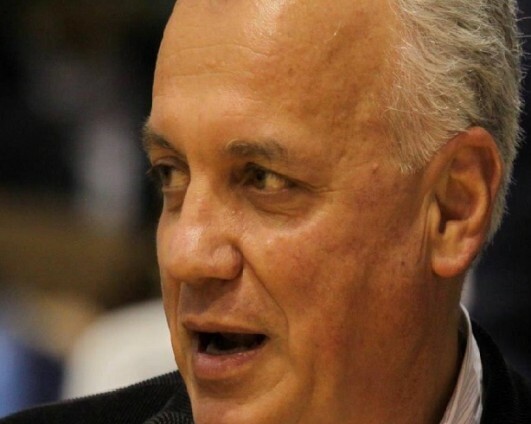 He was elected twice as a Mayor of Kavala, president of the Regional Union of Municipalities of Eastern Macedonia and Thrace and a member of the Committee of the Regions of the European Union.